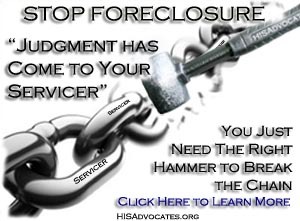 Being on HISAdvocates.org you are hereby acknowledging our complete Terms of Services posted here. HISAdvocates.org/HIS Advocates, s.s.m. is Non-Domestic without United States [Title 28 Section 3002] in the private. For questions please call Toll Free (844) HIS-ADVO (447-2386). 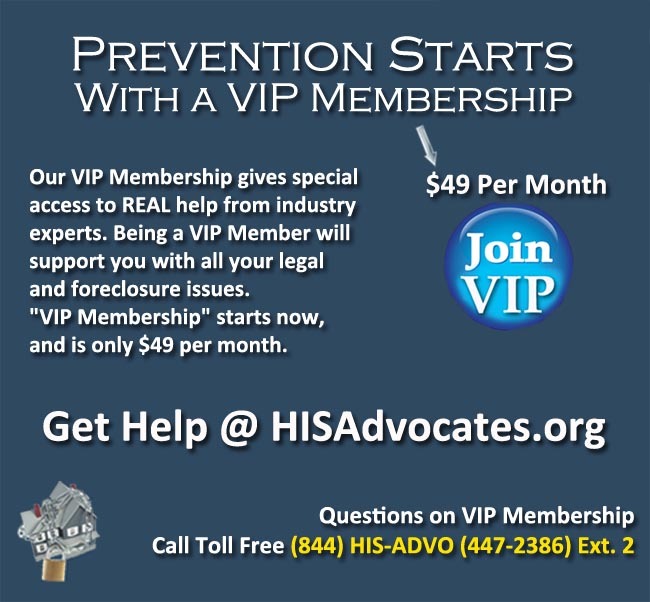 If you are needing support on your foreclosure and are a VIP Member, click here for support. 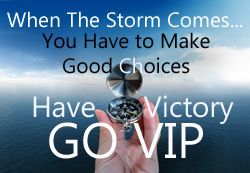 To become a VIP Member, click on the below picture where it says GO VIP. 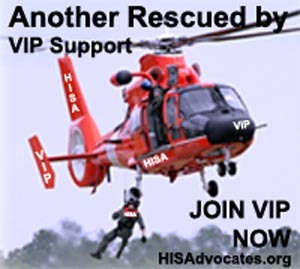 HIS Advocates, s.s.m./HISAdvocates.org hereafter HISA, is a private/un-incorporated membership association known as a church ministry/social platform wholly managed by HISA leadership and does NOT practice law or give legal advice. HISA reminds the people to obtain proper legal/lawful counsel to determine the best approach for each specific situation. "The practice of law cannot be licensed by any state/State. Schware v. Board of Examiners, United States Reports 353 U.S. pgs. 238, 239. In Sims v. Aherns, 271 S.W. 720 (1925) "The practice of law is an occupation of common right." Oklahoma Court Rules and Procedures, Title 12, sec. 2017 (C) "If an infant or incompetent person does not have a duly appointed representative he may sue by his next friend or by a guardian ad litem." Brotherhood of Trainmen v. Virginia ex rel. Virginia State Bar (377 U.S. 1); Gideon v. Wainwright 372 U.S. 335; Argersinger v. Hamlin, Sheriff 407 U.S. 425. Litigants may be assisted by unlicensed layman during judicial proceedings. NAACP v. Button (371 U.S. 415); United Mineworkers of America v. Gibbs (383 U.S. 715); and Johnson v. Avery 89 S. Ct. 747 (1969). Members of groups who are competent non lawyers can assist other members of the group achieve the goals of the group in court without being charged with "Unauthorized practice of law." 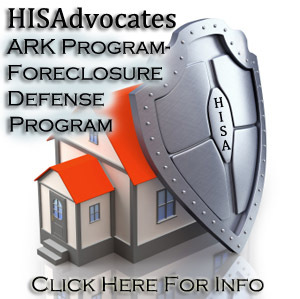 All information such as the blogs, forums, foreclosure calls, consultants, or vendors that are made available on HISA is for educational purposes only. Moderators are NOT licensed attorneys, they do not provide legal advice, nor do they receive any income from HISA. 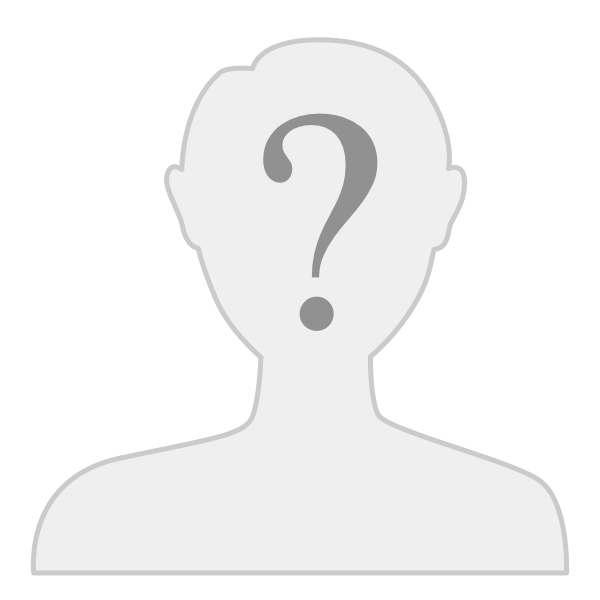 Moderators simply share their private experiences or point people to forums or directories in which to help "The People". HISA does not always agree with any or all of the information and is not responsible for how people use it. Each individual/person/people must do their own study and make their own decisions, if and how any of the information on the website might help them with their issues, and consult with a bar carded attorney or private counsel if advice is needed. HISA reserves ALL of our Rights under GOD, without Prejudice, and without Recourse. VIP Membership Has Its Rewards!! !